By Xah Lee. Date: 2019-01-27 . Last updated: 2019-02-05 . Here's how to to transfer file from android phone to Mac, via bluetooth. Lets say you want to transfer photo on your phone to Mac. On the phone, turn on bluetooth. Slide down from the top of phone. then touch the downward wedge. then slide to the left to see next page. 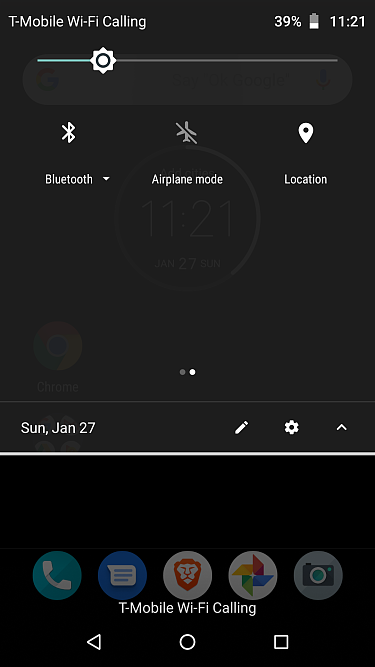 Bluetooth icon should shown up. Touch it to toggle on/off. on the Mac, turn on bluetooth. 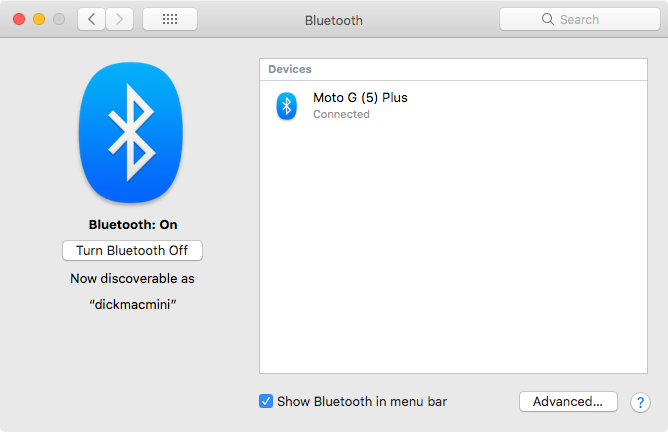 In system preference, bluetooth icon. 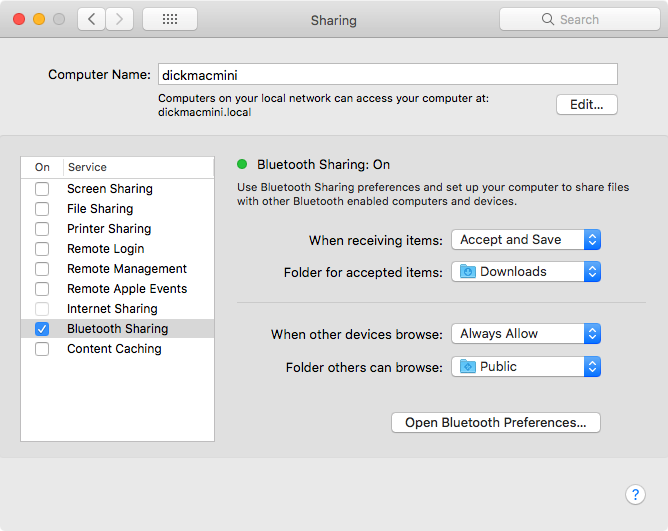 on the Mac, turn on bluetooth file sharing. 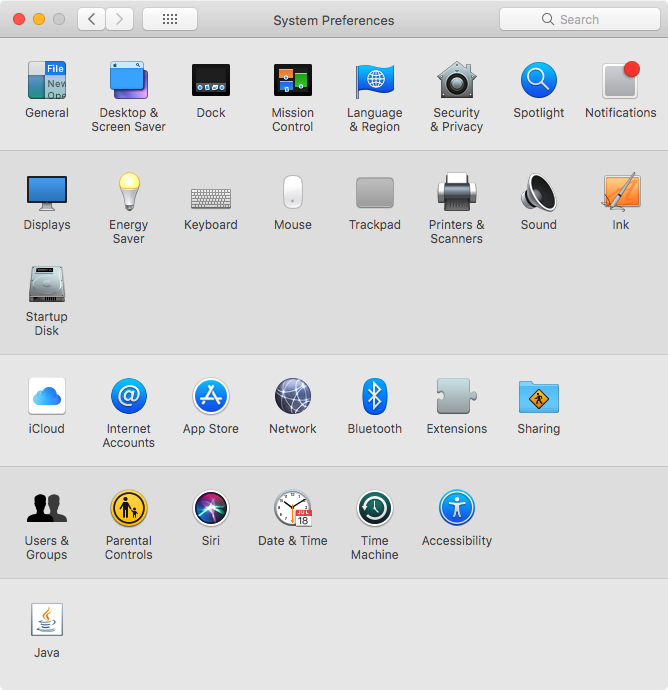 In system preference, Sharing icon. Select bluetooth sharing. on the phone, open photos. hold to select. touch the share icon at top right. select the bluetooth device to share to.